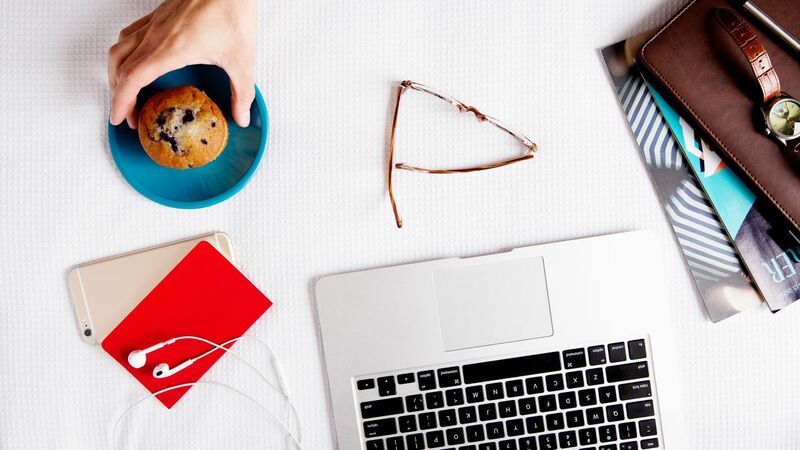 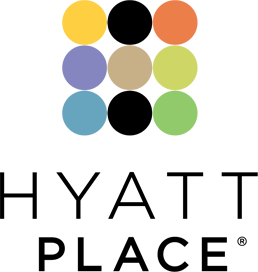 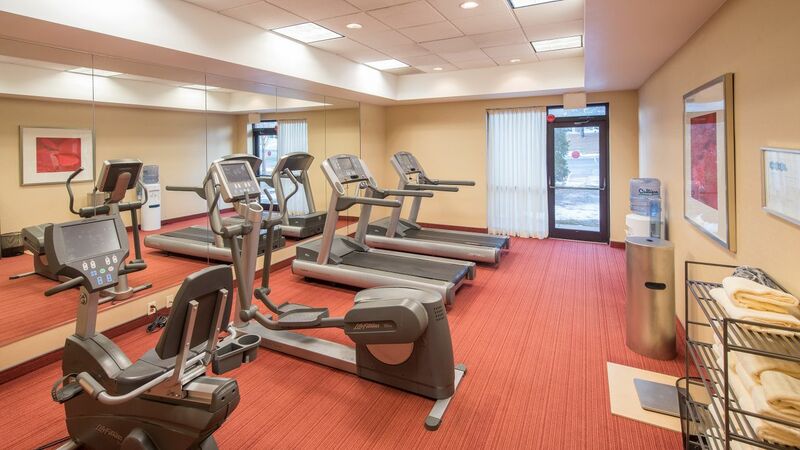 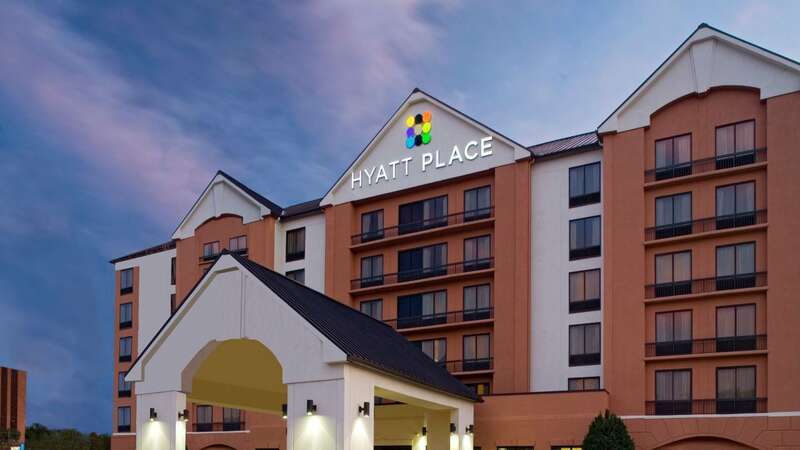 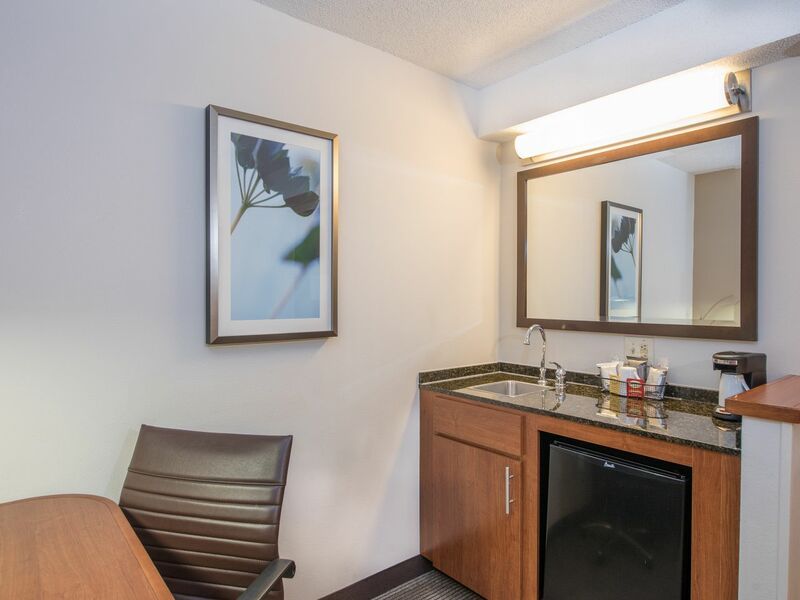 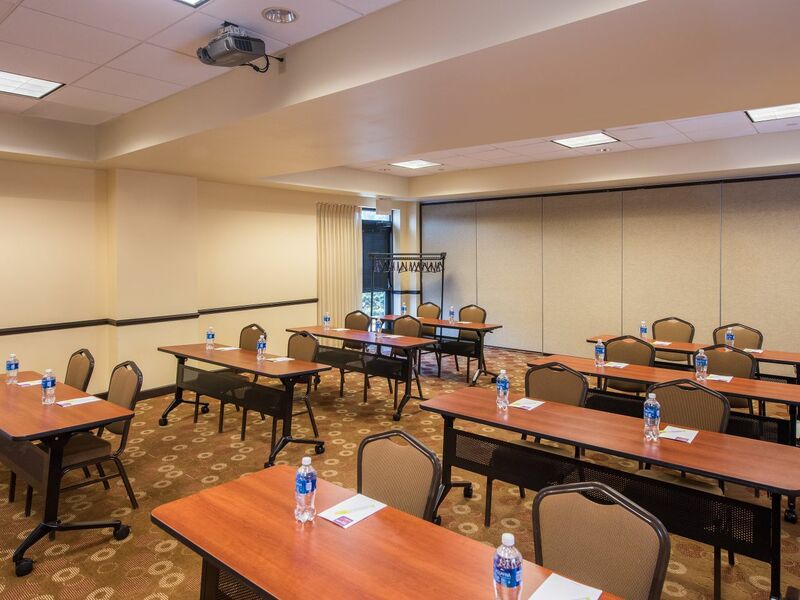 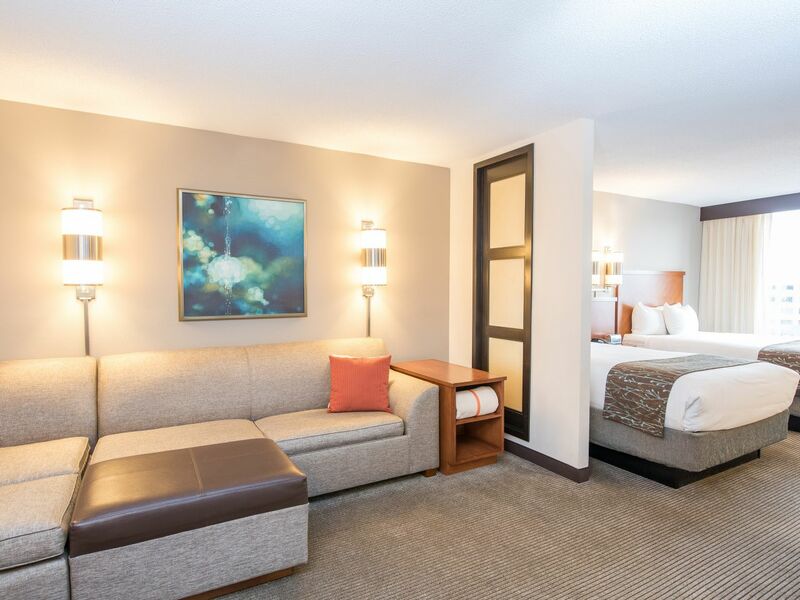 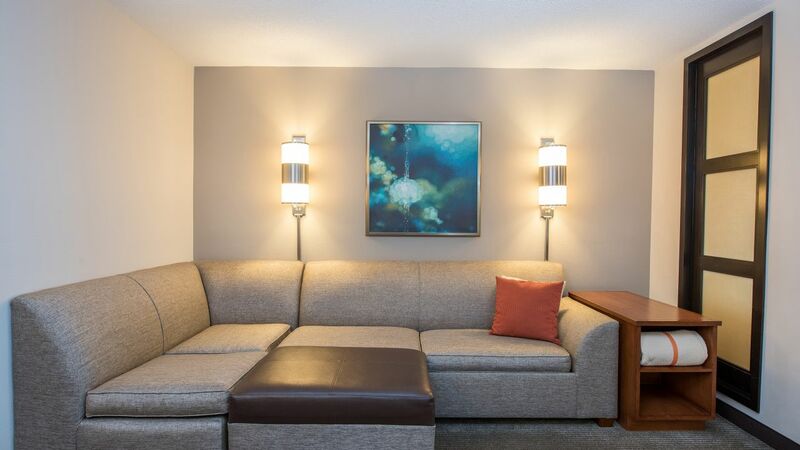 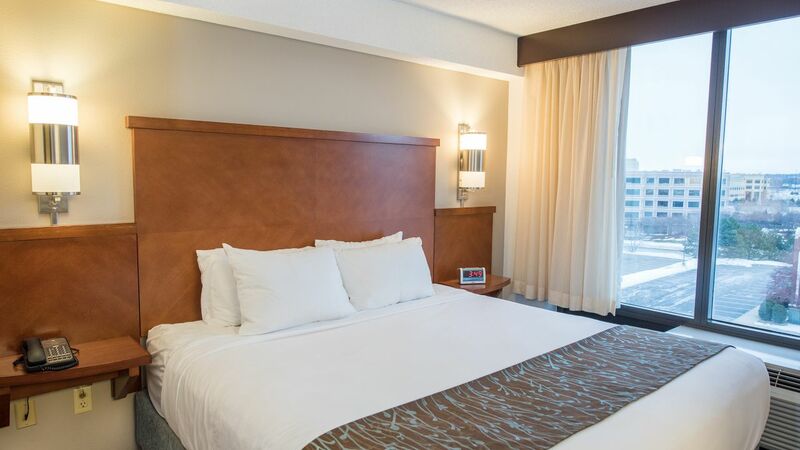 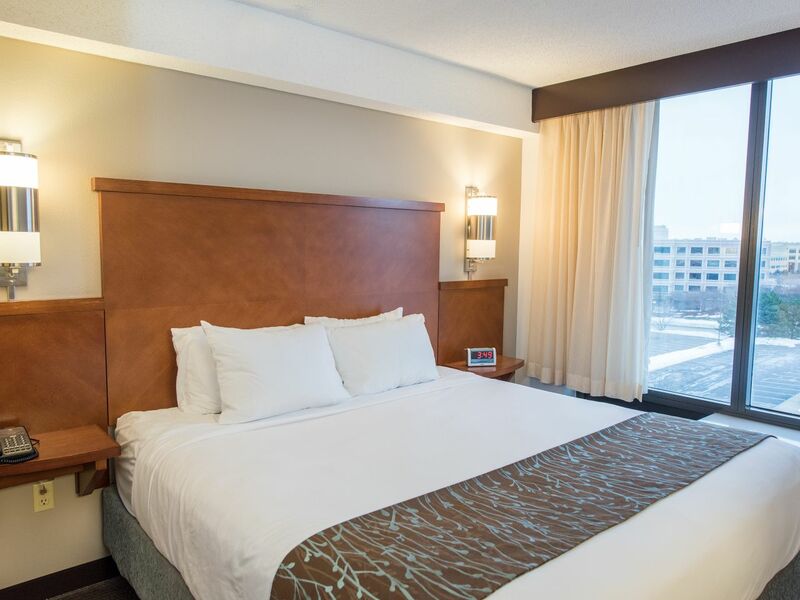 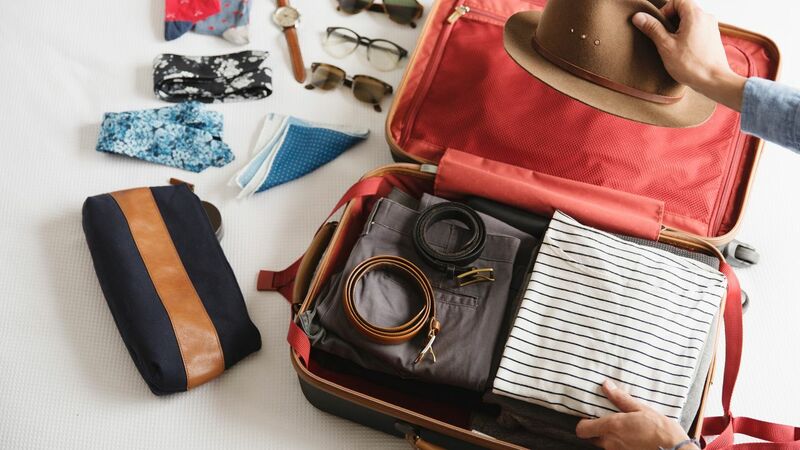 The Hyatt Place offers all the comforts of a downtown hotel, without the price or hassle of parking. 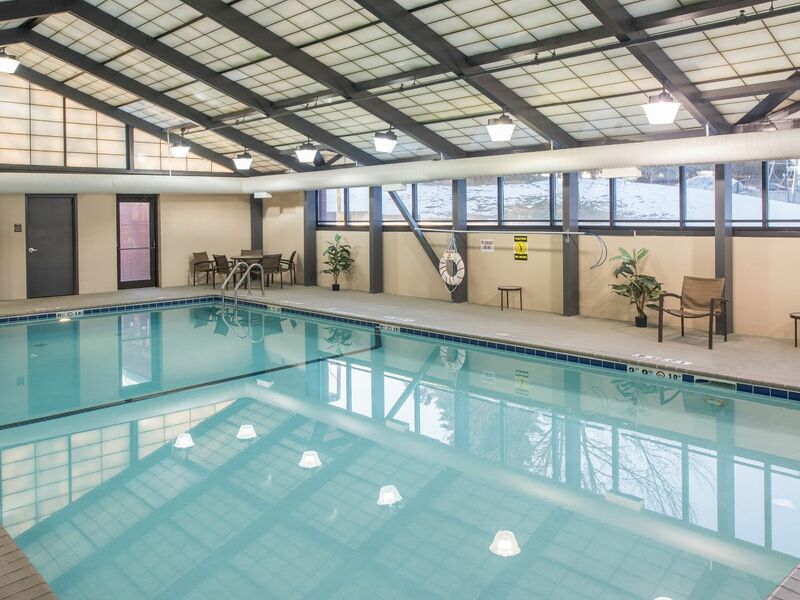 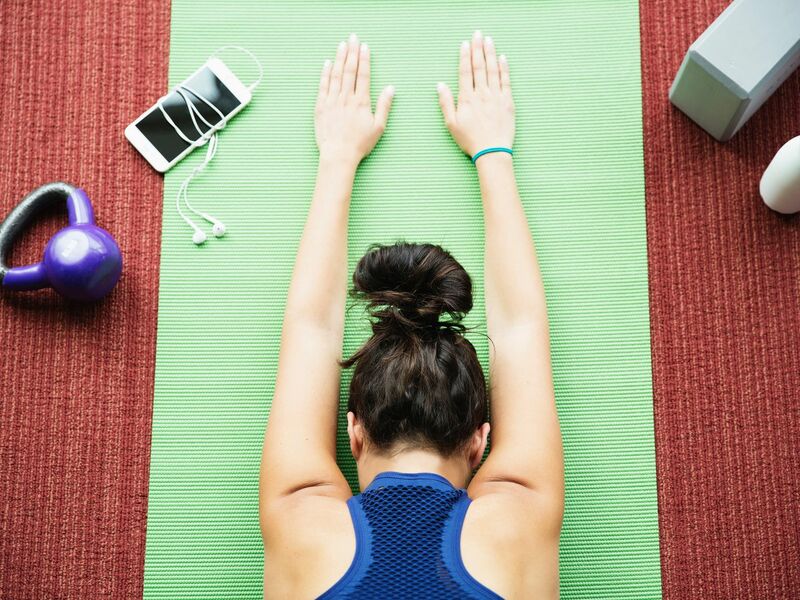 Eden Prairie is a quaint community that is also home to Braemar Park, Eden Prairie Center, AirMaxx Trampoline Park, Ice Castles, Yoga, and numerous Restaurants & Bars. 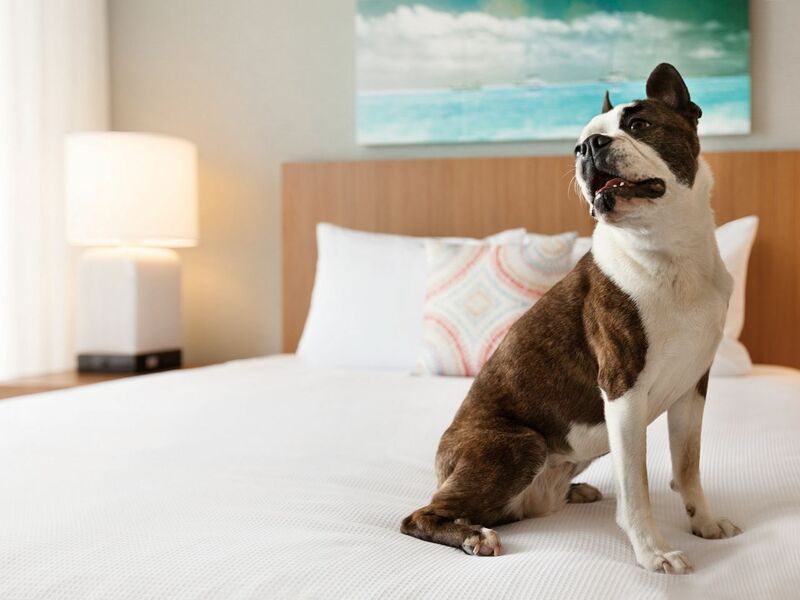 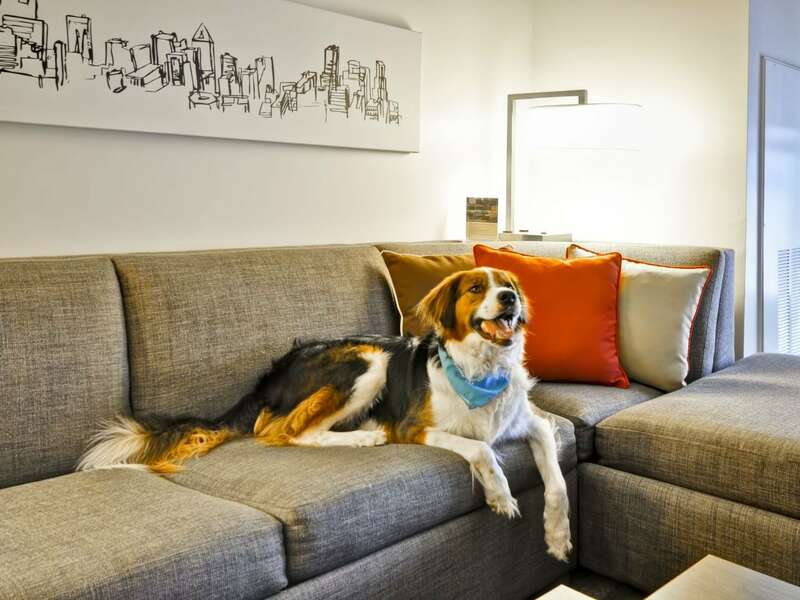 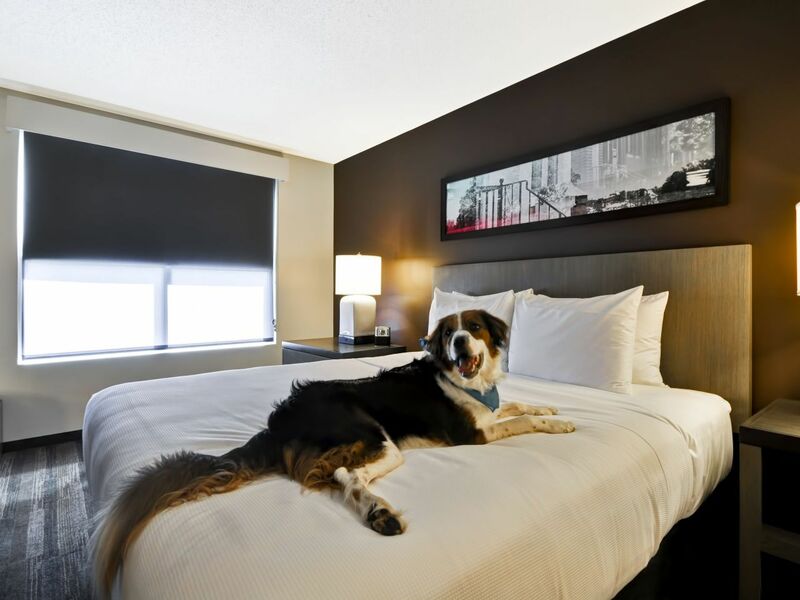 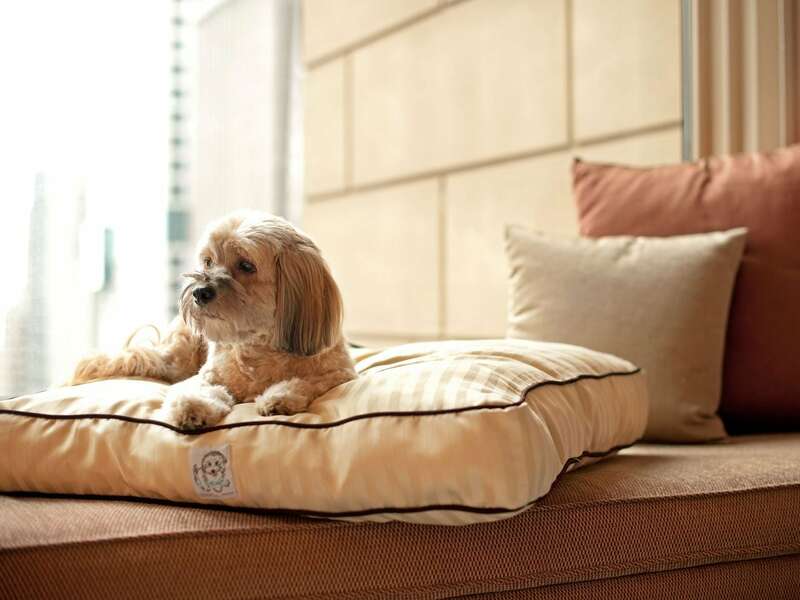 We gladly welcome your furry companions. 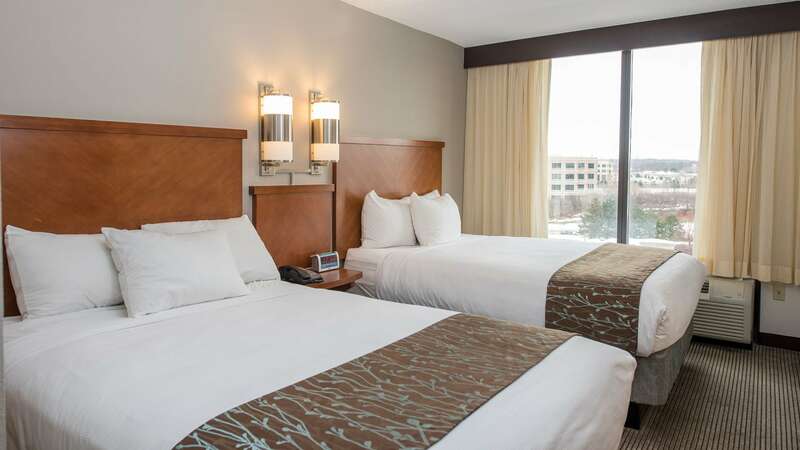 What else is happening at Hyatt Place Minneapolis/Eden Prairie?